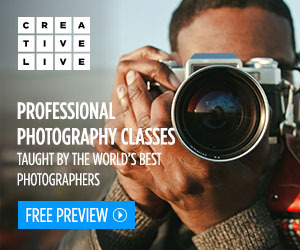 Peter Essick, a National Geographic photographer for over 25 years, had always been inspired by Ansel Adams' work. After reading Adams’ book Sierra Nevada: The John Muir Trail, Essick felt the pull to start a project photographing some of the same locations as those from the book, which in 1984 were renamed The Ansel Adams Wilderness. Essick didn’t want to recreate Adams work, but instead he wanted to create his own photographs of this region while still paying homage to Adams' work. 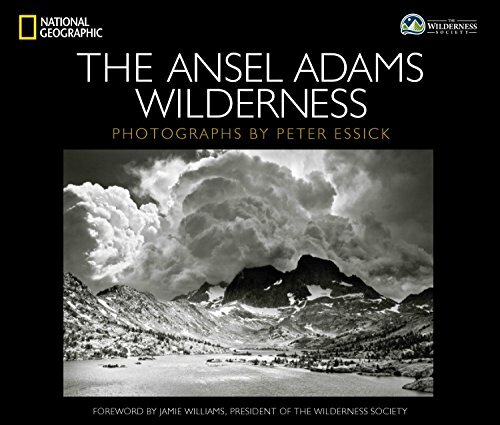 That project resulted in a new book, The Ansel Adams Wilderness: Photographs by Peter Essick. Each of these sections begins with a one page essay, followed by Peter Essick's photographs reflecting the subject, interspersed periodically by quotations from folks like Theodore Roosevelt, John Muir, Henry David Thoreau, and others. 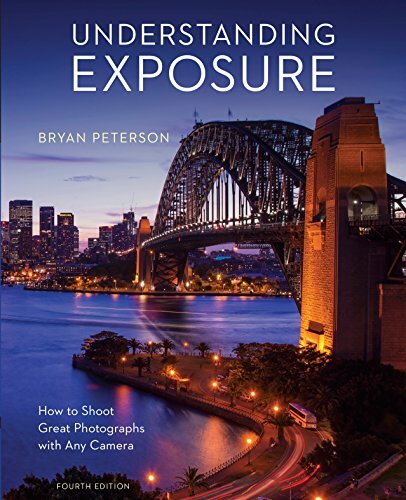 The book also includes a Foreword, Introduction, Afterword, and at the end one of my favorite sections, Photographer’s Notes, where Essick provides some context for each of his photographs. I love when photographers include sections where they talk about their work, what they were thinking and how they approached the scene. In this case some of the notes are very short, but others have a nice amount of detail. Each also includes the equipment used and the exposure settings for those interested, as well as the date and time the photograph was created. The Ansel Adams Wilderness is a really nice book. I like that Peter Essick chose not to recreate Ansel Adams photographs. Instead he used modern equipment to create his own photographs, processing them as black and whites reminiscent of what Ansel Adams might have done. The book is about 112 pages in length with pages measuring 8 1/2 x 10 inches. The Photographer’s Notes section begins on page 88, with everything before being photographs, essays and quotes. The paper used in my edition is a reasonably thick, smooth stock suitable for showcasing black and white photographs. If you have an interest in photographs of the Sierra Nevada region and enjoy the work of Ansel Adams then you might also enjoy Peter Essick’s The Ansel Adams Wilderness.